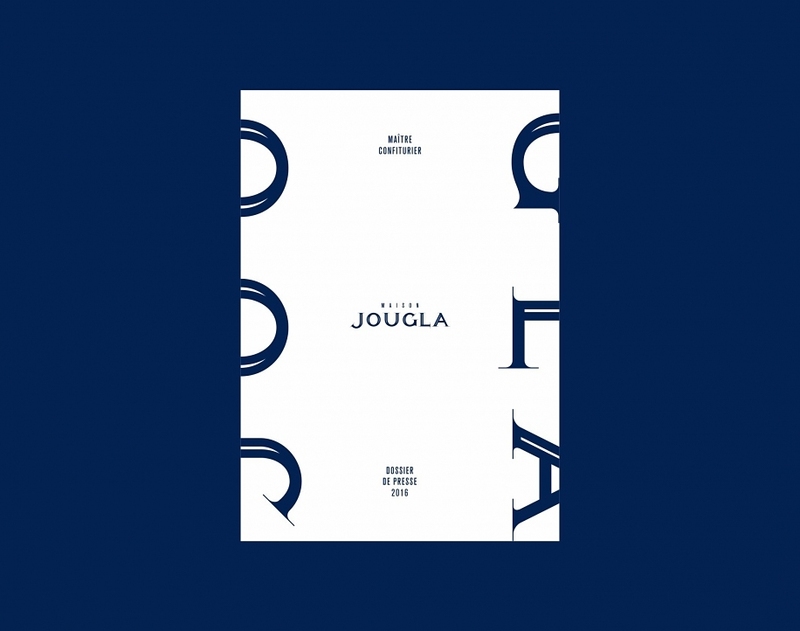 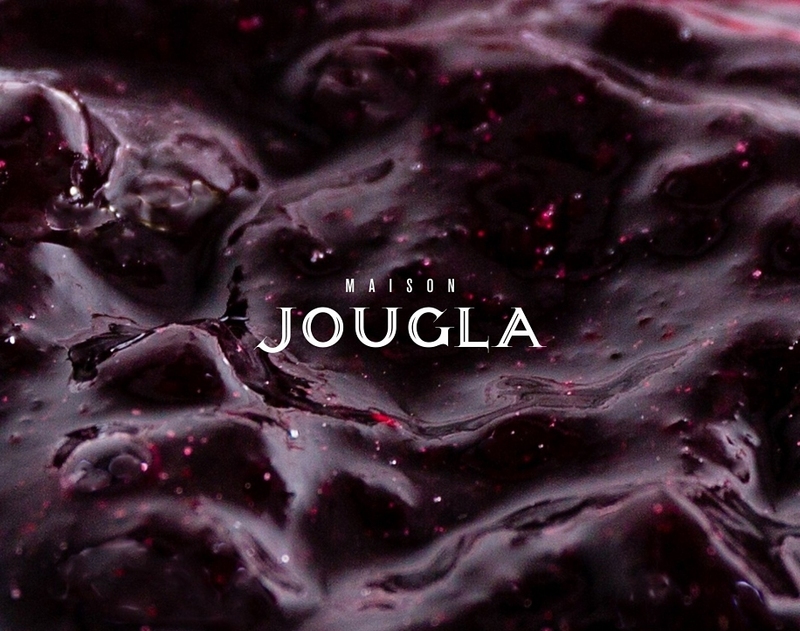 Maison Jougla is the story of two founders from Ariège, Pascale and Bernard Jougla, in search of authentic products revealing the true flavor of the fruit. 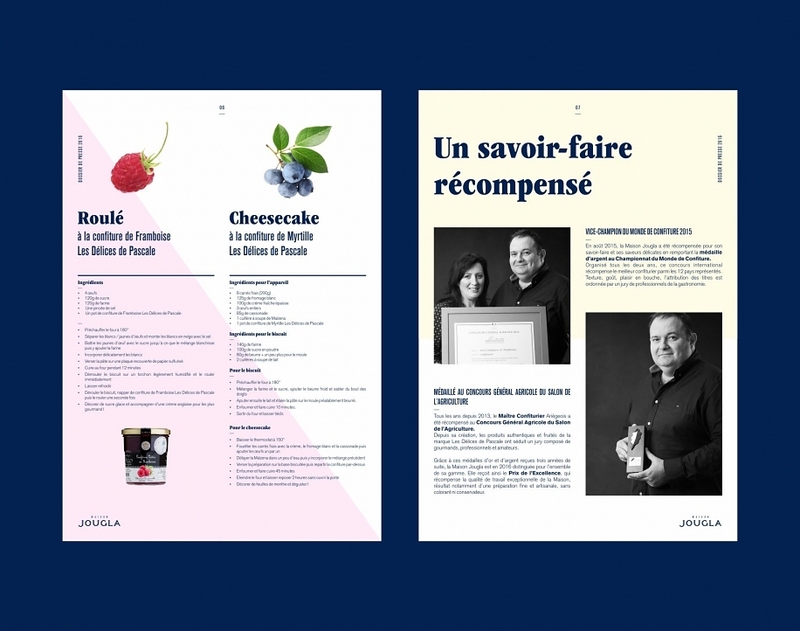 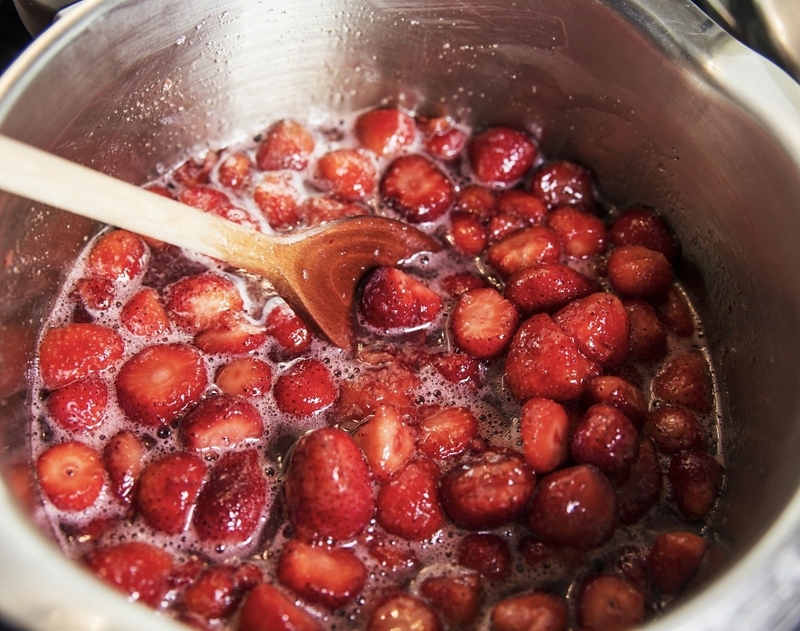 Driven by a common passion, they built this beautiful family project, that of a cottage industry, they are both united by a single desire: find the original taste of the fruit by tasting jams. 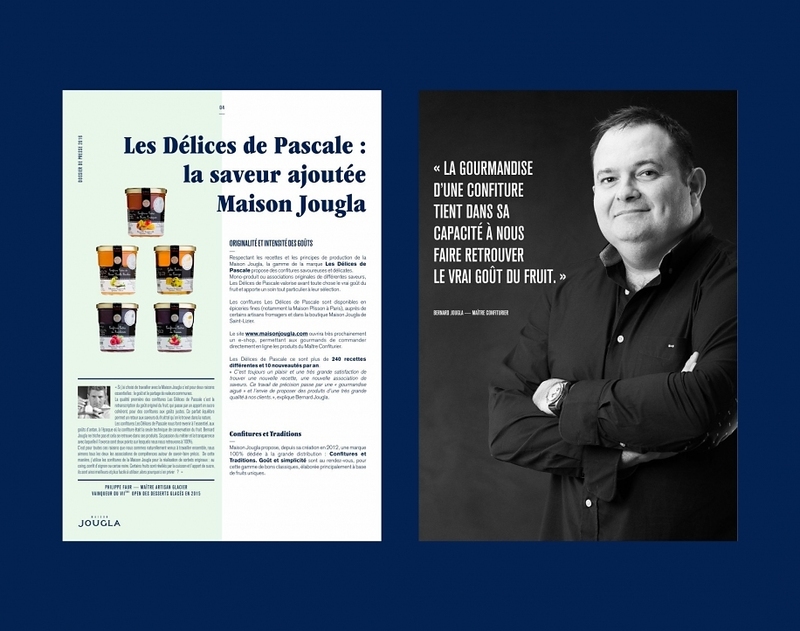 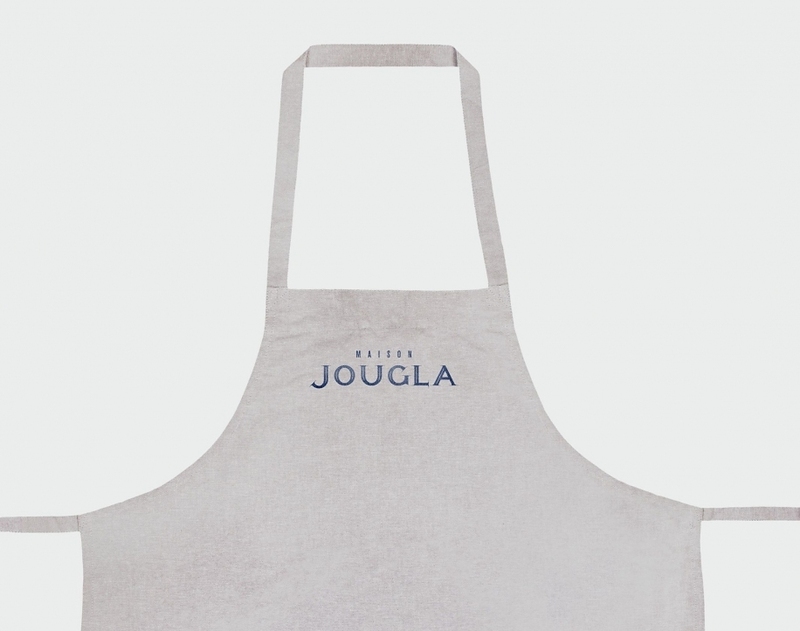 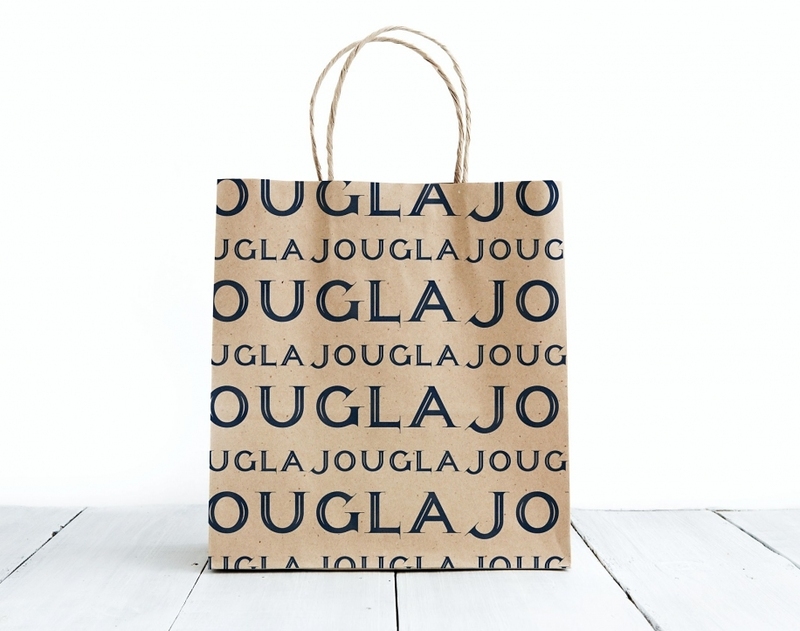 Founded in 2012, Maison Jougla includes today the brands “Les Délices de Pascale”, sold in delicatessen and “Confitures et Traditions”, dedicated to retail. 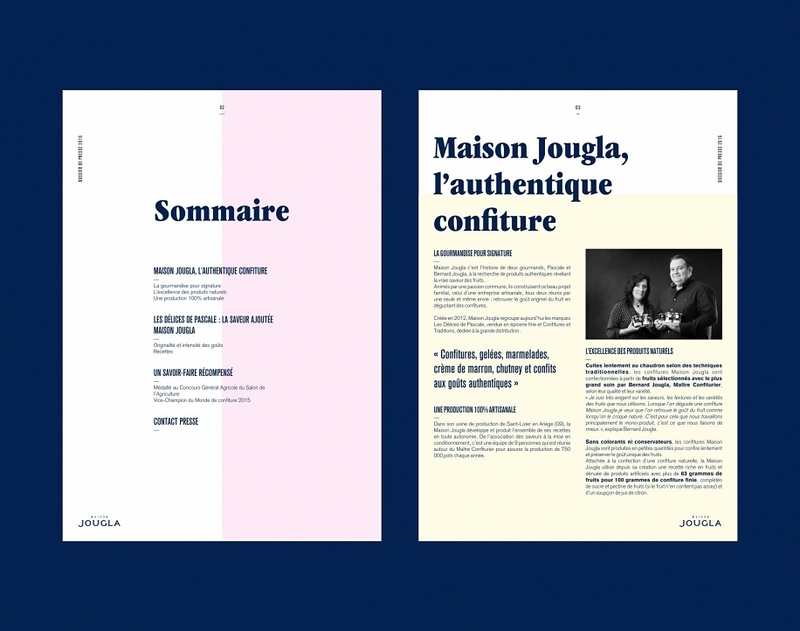 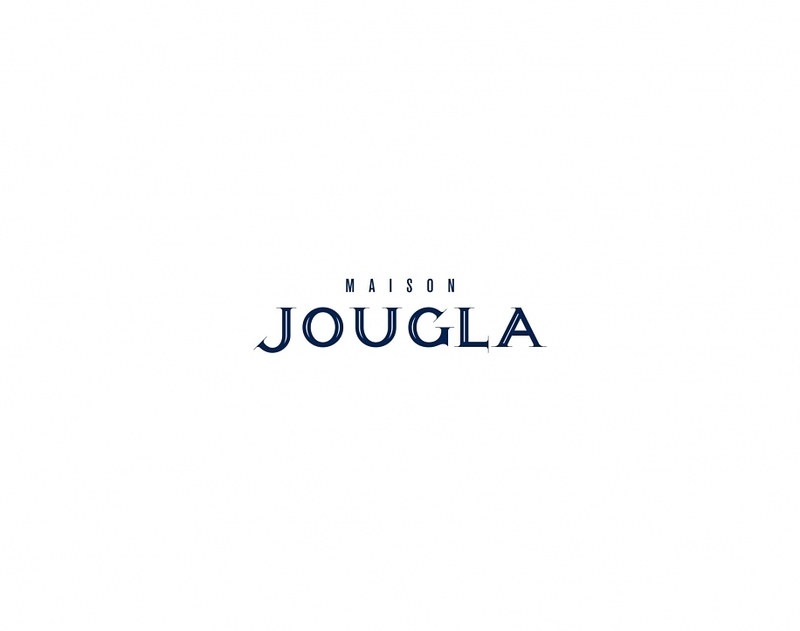 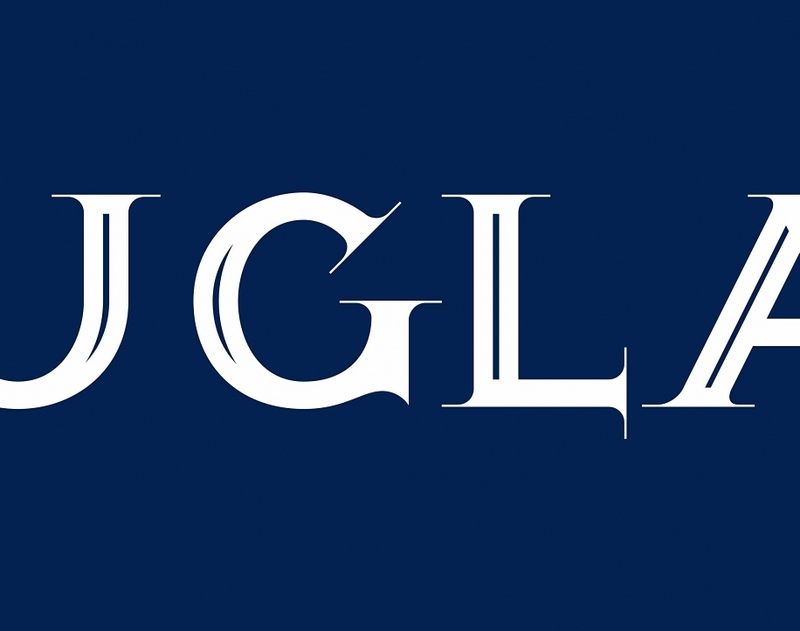 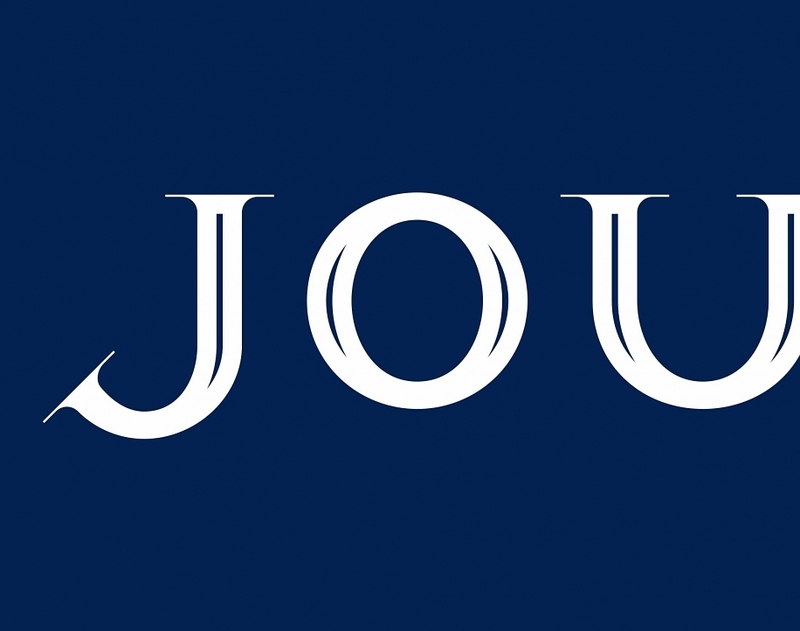 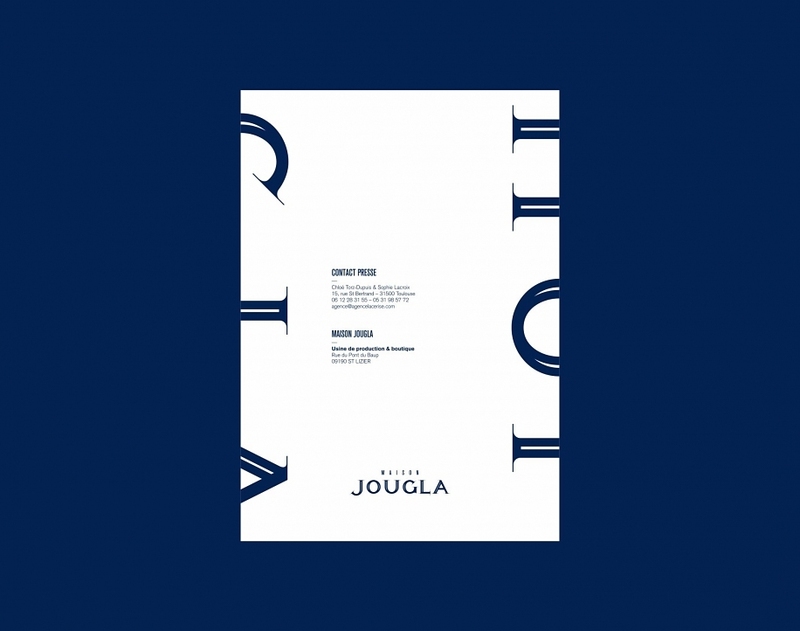 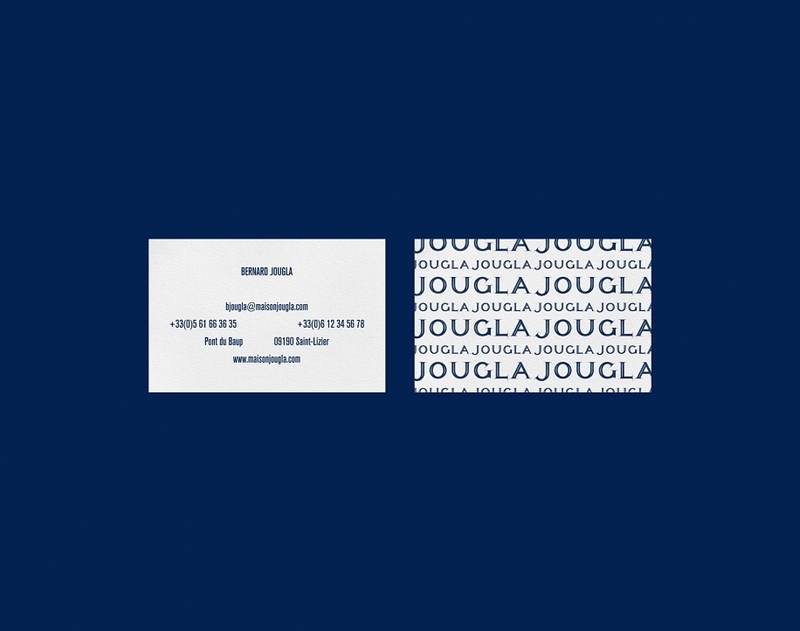 We have been asked to redesign the visual identity of Maison Jougla. 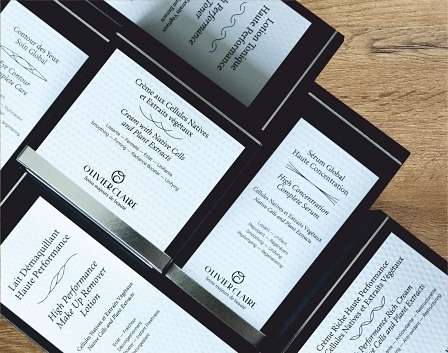 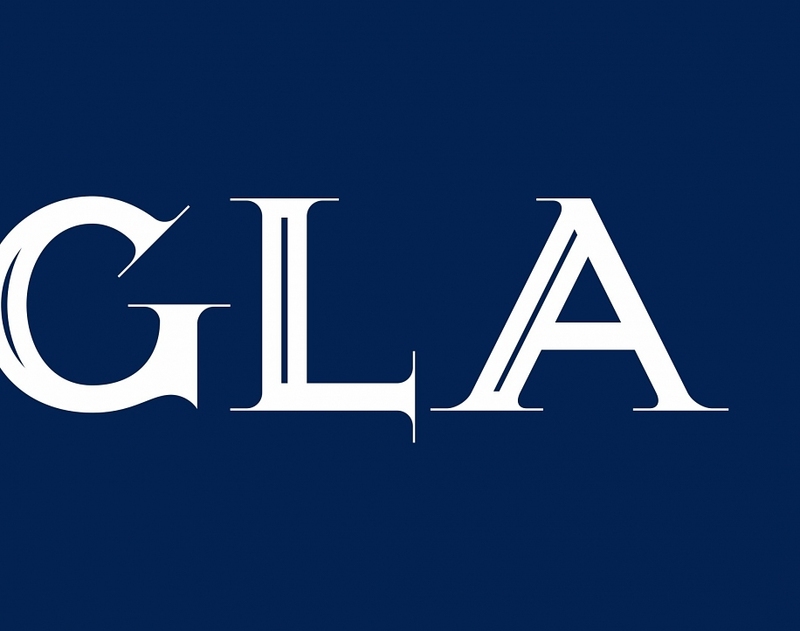 We capitalized on a typographic logo, entirely designed for the occasion, simple and elegant, but with subtle graphic detail. 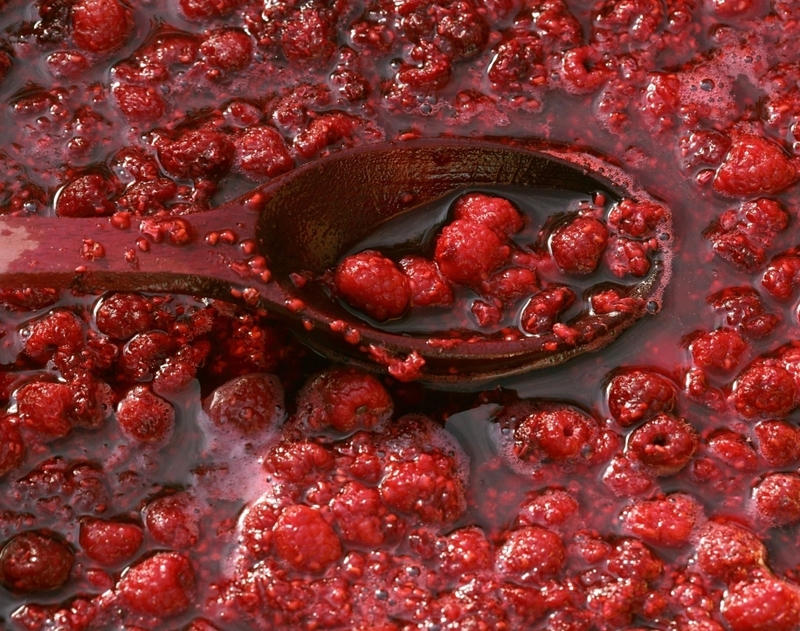 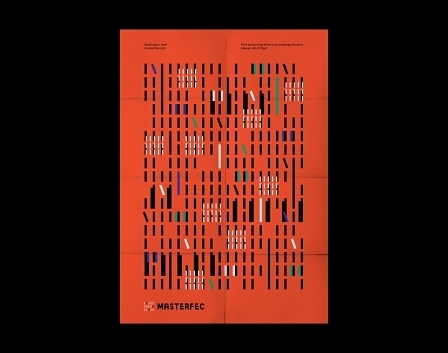 In this way, straight lines structuring and delicious curves combine with refinement. 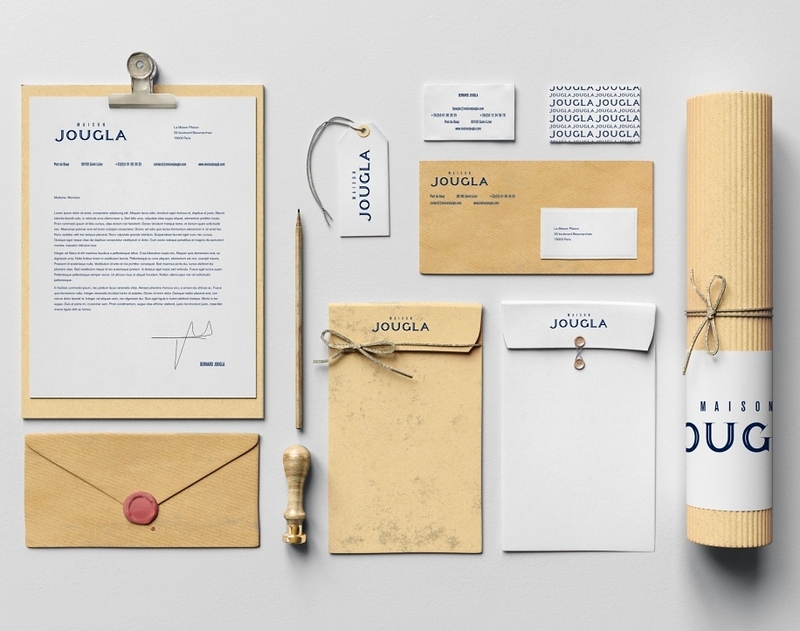 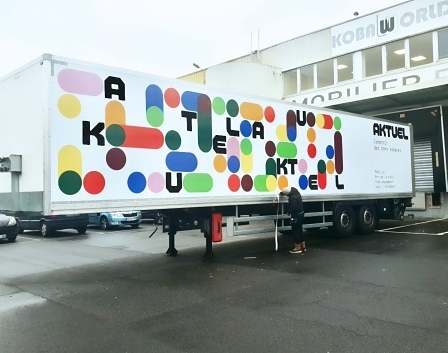 The identity comes as a seal of quality on the various media branding component of the brand.